 PLASA Focus Leeds celebrated its tenth anniversary in serious style, with a sold-out show floor, a programme of compelling content, and the unmistakeable buzz of business in the air. 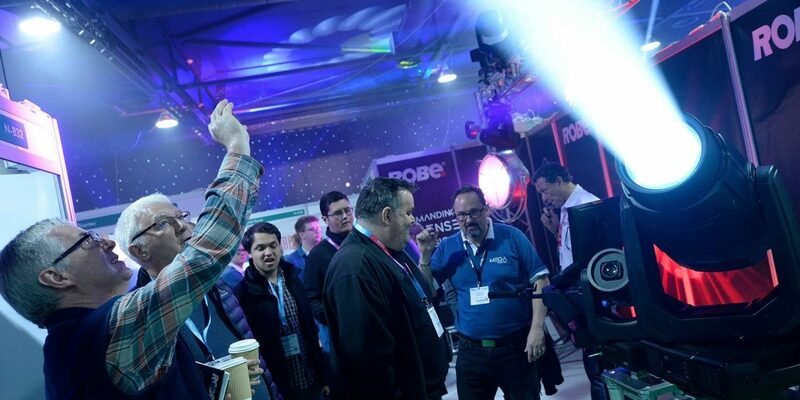 PLASA Focus Leeds celebrated its tenth anniversary in serious style, with a sold-out show floor, a programme of compelling content, and the unmistakeable buzz of business in the air. Exhibitors represented each and every corner of the industry, with household names sharing the stage with newcomers. 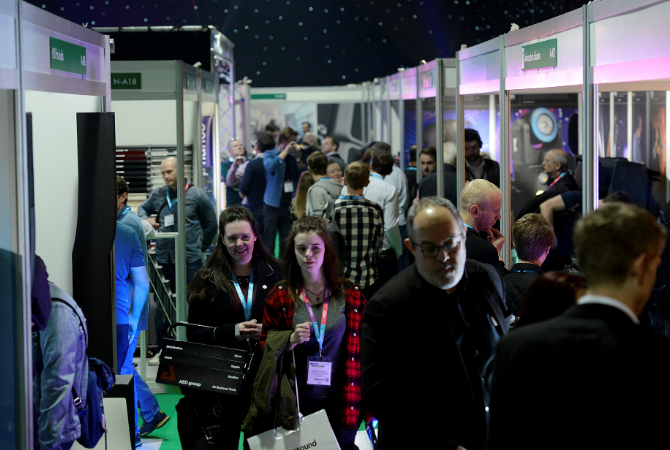 The show served as a UK launch pad for the very latest technologies from all sectors of the industry, straight out of the international shows. Among the latest lighting products was the instant classic grandMA3 console, Ayrton’s Mistral-TC, Robert Juliat’s Oz LED followspot and 862S footlight, ETC’s Element 2 console, GLP’s KMV Pixel Brick, Highlite International’s Infinity Signature series, CHAUVET’s Strike P38 LED fixture, and Vari-Lite’s debut VL2600 range. An array of live audio solutions were on show including Sennheiser’s Wireless G4 System, the factory-fresh EMS-41 ultra-compact loudspeaker from EM Acoustics, the Wavefront Precision line array series from Martin Audio, the V Line MPLS from Logic Systems Pro, the award-winning LD Systems MAUI® P900 column speaker from Adam Hall Group, the IQ EVO loudspeaker range from Inspired Audio, and the JMIX8 two-way array speaker from RCF. Production technologies were certainly not left behind with Triple E’s ModTruss system, Le Maitre’s Wireless Salamander Quad Pro, Doughty Engineering’s lightweight lighting stand and tank traps, the ACS-1 Auto switch over unit from Orbital Sound, and the MicroCue3 cueing system from Interspace Industries. The seminar programme delivered on all fronts, aspirational anecdotes from seasoned experts to bang-up-to-date technical legislation. A panel of festival front-of-house veterans shared stories about muddy fields, mid-show power-cuts and many more nightmare scenarios, as well as advice for those brave enough to follow in their footsteps. In another highly topical session, audio journalist Phil Ward explored the emerging world of spatial and immersive audio, and the benefits it can bring to system design for engineers and production professionals. A panel of experts joined him, including award-winning designer Scott Willsallen, and representatives from manufacturers and the forefront of the new technology including d&b audiotechnik, L-Acoustics L-ISA and Out Board. It was standing room only for an important ‘Save Stage Lighting’ consultation, which delivered the facts straight from those most involved in the campaign to stop imminent EU proposals affecting all stage lighting.